Where can you find the most destructive and powerful weapon in the entire universe? Temporarily, you can find it in Fortnite: Battle Royale — starting May 8. How did this Marvel/Epic mashup come together? 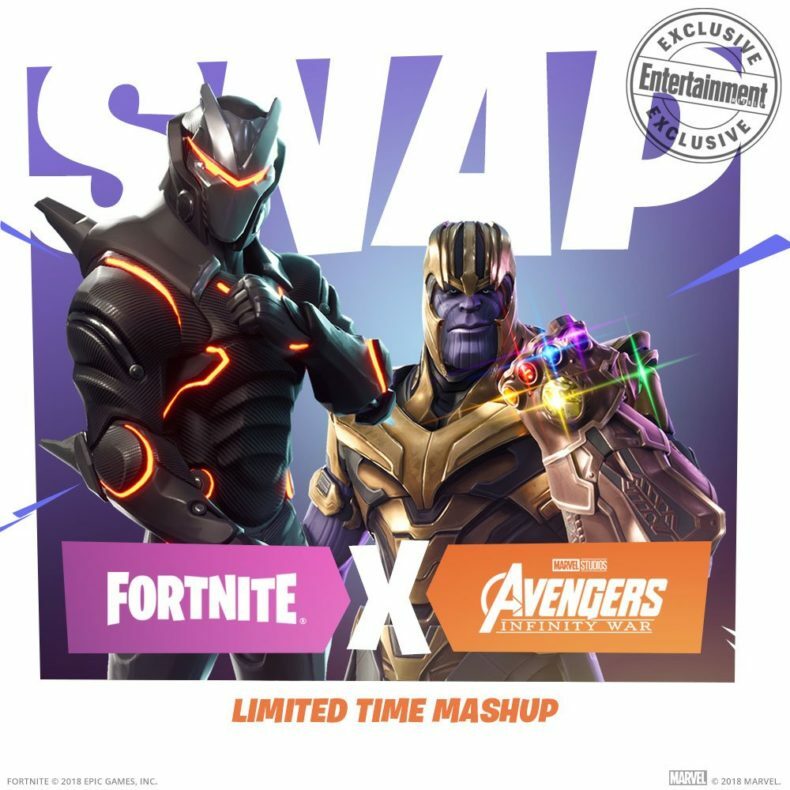 Thus, you will now be able to hunt down and collect the Gauntlet in Fortnite like some genocide-driven alien dictator, but only for a limited time. The biggest question here is what the Gauntlet does in the game. Several of the powers in those stones would be impractical to implement without overhauling the game’s entire code (the Reality Stone is especially unlikely). We’d mention what we assume the Gauntlet actually does, but it’s a big spoiler….not that you likely haven’t been spoiled already at this point, but we won’t be the ones to do it. You’ll find the Gauntlet in all versions of Fortnite: Battle Royale (Playstation 4, XBox One, PC, Mac and iOS) beginning tomorrow.